We are excited to announce that Parkwood Homes has joined the initial team of builders at Sterling Ranch, in southwest Denver. 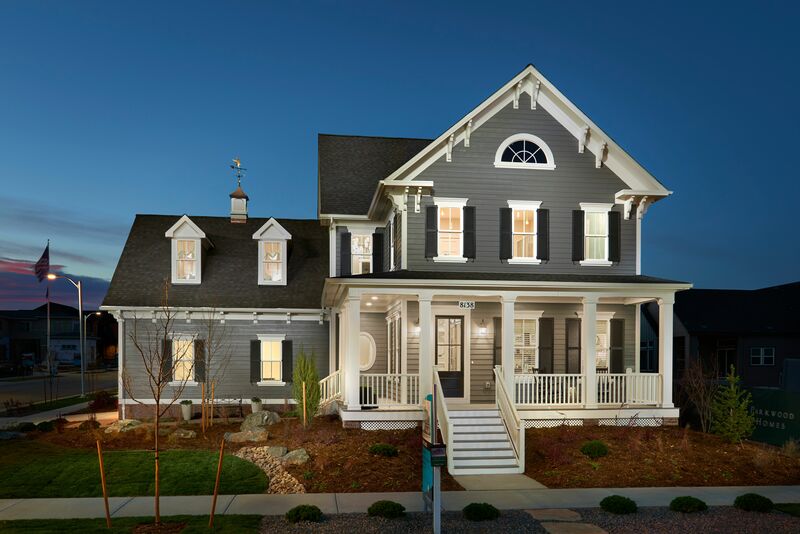 Parkwood has built nearly 1,000 homes in our 25 years, but until now we have only been a part of three communities–Kentlands and The Villages of Urbana in Maryland, and Stapleton in Denver. Kentlands and Stapleton were both named to The Urban Land Institute’s list of the world’s “Great Planned Communities,” and we have been very selective in choosing where we want to build homes. So this is a BIG step for us. Easy access to Titan Road, the main route in and out of the community.